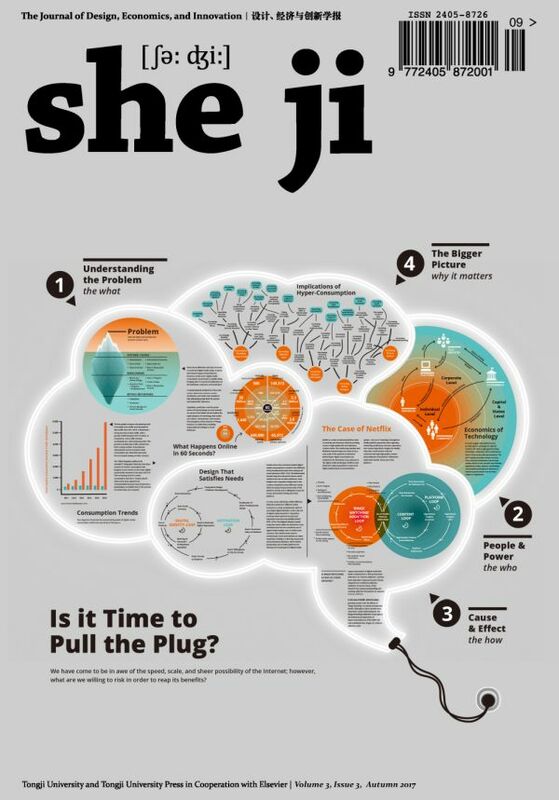 The RSD5 theme issue of She Ji featuring studies presented at the RSD5 Symposium (2016) was published within a year after the proceedings (thanks to editors Ken Friedman and Jin Ma, and great reviewers for diligence). This issue offers five contributions to the discipline of systemic design from leading scholars in the discourse community. My opening editorial discusses the systemic turn recently emerging in design practice across disciplines. The twenty-first century challenges human societies, settlements, and economies. This era confronts us with continuous wicked problems on a planetary scale, and it has done so since the tumultuous century began. Since at least 2005, we have seen a series of new approaches to design, from transformation design to service design, from transition design to DesignX. Each approach addresses a range of critical challenges oriented to a point of view. Each approach trials practices and methods in search of the disciplinary confidence to address the macro-level problems that people everywhere face. Climate change, distressed migration, equitable economy, housing, public policy, and health care top the lists of shared complex problems that we face. As designers we genuinely hope that new approaches to design can transform some of these problems to a better future than we face today. Systemic design considers these macro-scale issues from a different direction. Much like transformation design, systemic design bubbled up from the crucible of millennium problematics and higher-order design. But rather than claiming a purchase on problem solving—always a risky proposition—systemic design took a realist path. We do not always seek to “redesign the system.” We instead aim for aspirational change for service systems and societal projects through better-fit processes and practices that evolve change over time, seeking the right dynamic fit between intervention and readiness. Systemic design has influenced design education, scholarship, research, methodology, and it has developed a design orientation which we might call “Design as a Whole Systems Practice.” The ultimate aim of systemic design is to co-design better policies, programs, and service systems with the participants in those systems. The methods and principles that enable systemic design are drawn from many schools of thought in systems and in design thinking. The objective of systemic design is to affirmatively integrate systems thinking and systems methods to guide human-centered design for complex, multi-system, and multi-stakeholder services and programs across society.